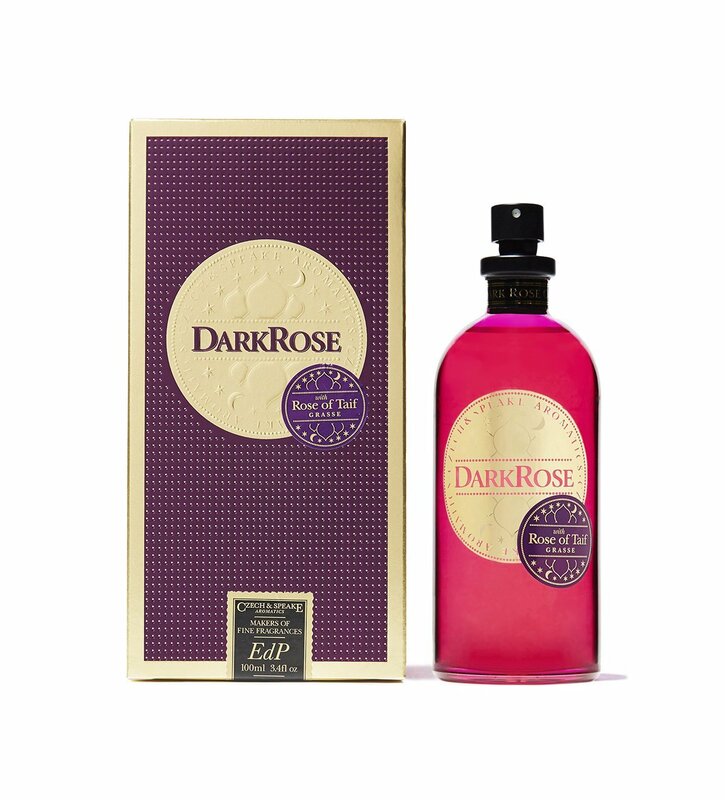 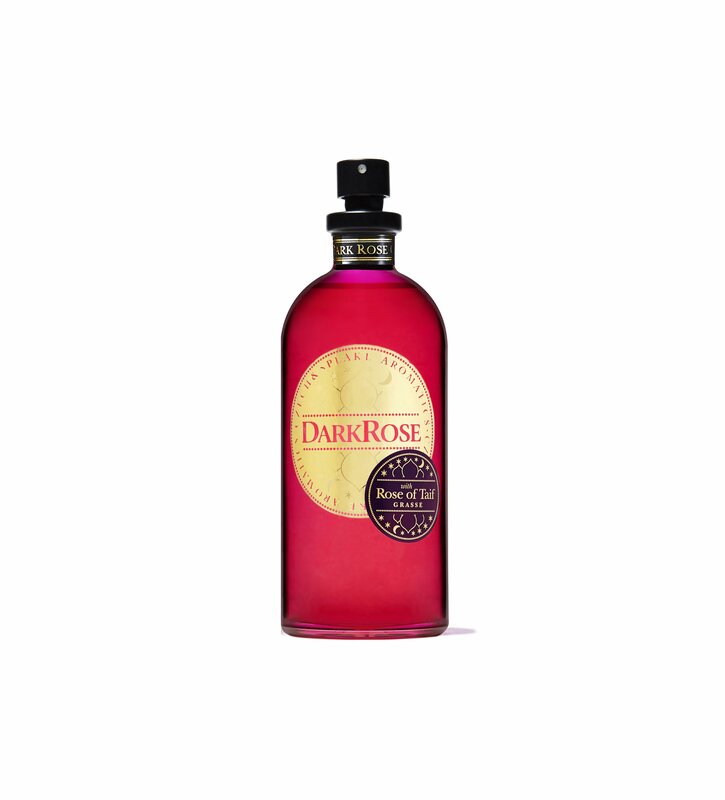 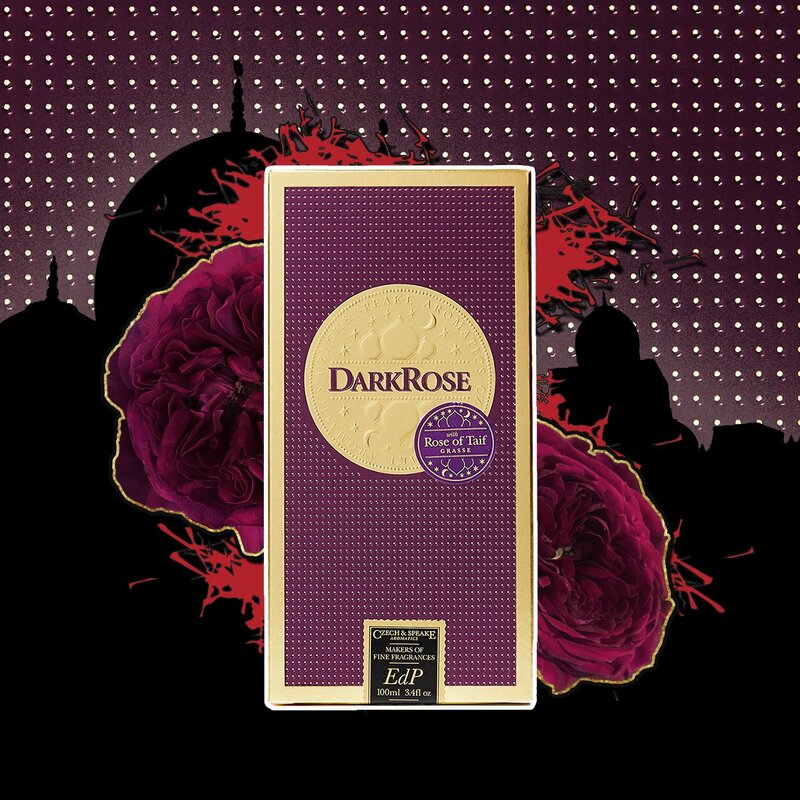 Celebrating the intriguing Arabic and Indian perfumery traditions, Dark Rose is an indulgent, nocturnal rose designed to appeal to both men and women. Opening with a decadent burst of saffron and Bulgarian rose, drawing you inwards with an exotic blend of patchouli, sandalwood and oudh, before revealing its heart of liquid amber and white musk. The pomegranate-coloured glass bottle and dark red outer embellished with gold evoke the inspiring cultures behind this scent.